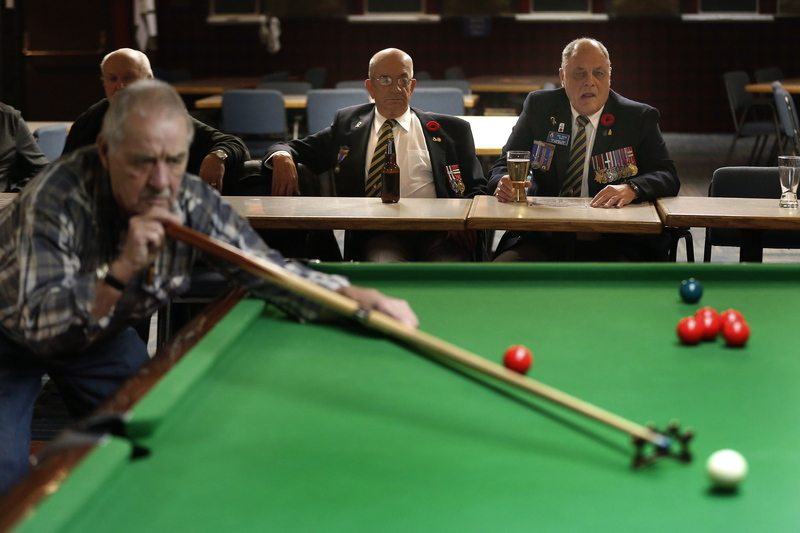 As soldiers grow old, there are volunteer shortages and funding challenges for the hundreds of chapters of The Royal Canadian Legion across Canada. There are more than 1,400 branches of this non-profit organization which offers services to veterans and serves as a social hub for them. 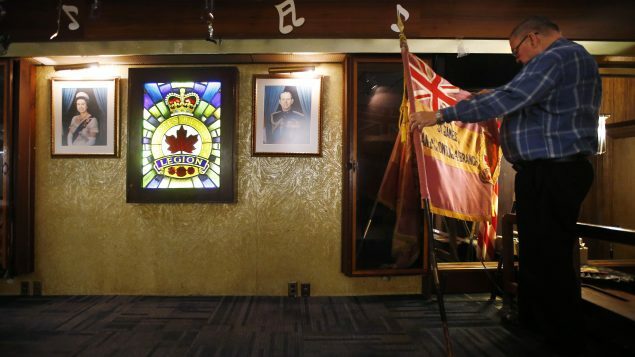 The legion advocates for all who serve or have served in the Canada’s armed forces and the national police force called the RCMP as well as their families. 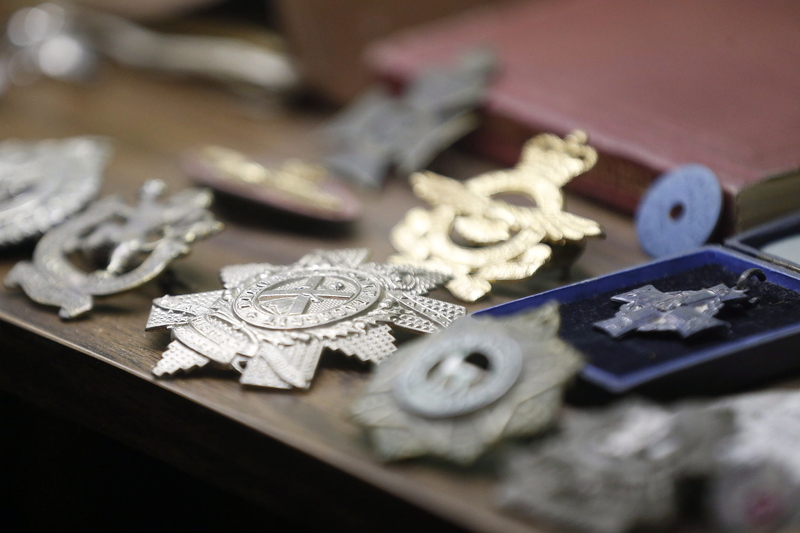 The legion is a not-for-profit, membership-based organization which is particularly active in promoting activities to remind Canadians of soldiers’ contributions in wars and in peace. This is a busy time of year as legions have been preparing for Remembrance Day activities on November 11. This year is the 100th anniversary of the end of World War I. Among the special activities, the legion is encouraging Canadians, churches and community centres across Canada to ring or play bells at sunset on that day to mirror the bells that rang across Europe to mark the end of WWI in 1918. There are cenotaphs honouring Canada’s war dead in cities and communities across the country. There will be ceremonies at many of the at 11am on November 11 and a large, televised national ceremony in the nation’s capital, Ottawa. Canada’s prime minister will be in France to honour the many Canadian soldiers who fought in Europe and other theatres around the world.